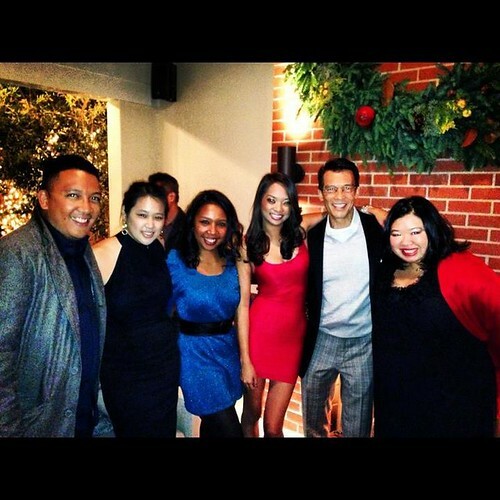 PIC: At @AAJAla Holiday Party hosted by @ABC7DavidOno. Great year! PIC: At @AAJAla Holiday Party hosted by @ABC7DavidOno. Great year!, originally uploaded by @jozjozjoz. The jozjozjoz.com archives for Sunday, December 9th, 2012.